Lapalingo Review 10 euro No Deposit Bonus is an appreciated Bonus. 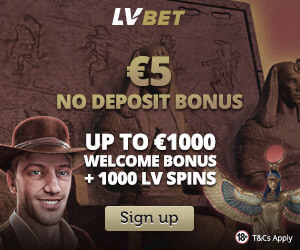 Yes, they are very generous at Lapalingo, 10 euro No Deposit Bonus is an appreciated Bonus. Lapalingo was founded 2014 and is a German brand. It is a multicultural company with offices in Malta and in Germany. They offer over 1300 games. A lot of games from NetEnt, among them is one of our favorites, Gonzo’s Quest. Something that is unique and funny with this casino is that they offer games from an own German game provider called LionLine with games like, Rise of Napoleon, Mega Wheels and Dracula. Those games can only be played at Lapalingo. 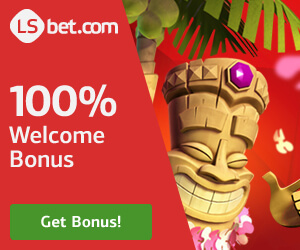 Beyond a generous No Deposit Bonus you get a pompous Welcome Bonus on 200 % + 20 Freespins. High German quality and fast withdrawals. Lapalingo is a casino that we like and recommend. A very safe Casino with MGA license. Not yet, but they are working on a VIP-section, it will be implemented soon, probably with loyalty points as well. Availability of payment methods may vary depending on the country. VISA, MasterCard, NETELLER, SKRILL, PayPal and Bank wire transfer. USE CODE: SPECIAL200 AND YOU WILL GET 200 % bonus + 20 free spins! 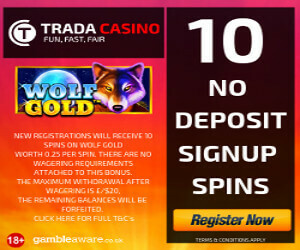 21.com – Get 210 No deposit Spins +Double your first deposit – Guilty for players from (Finland, Norway, , Austria, Canada, Iceland, Japan, Luxembourg, Malta, New Zealand, and Switzerland) No Deposit Bonus Spins in 7 piggies, 10 spins each day for 21 days! Bethard gives you a fantastic 100% deposit bonus up to €100. How do I get my Bonus? What is No Deposit Bonus, What is No Deposit Freespins and What is Welcome Bonus? 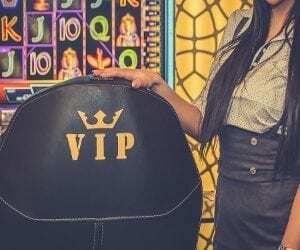 Why online casinos and different payment options? Disclaimer: NetEntCasinoNoDepositBonus.com is an igaming news, comparison and review site. We do our best to provide you with bonus offers that are correct and up to date. We are not responsible for errors. It is your responsibility if you confirm and accept the terms of any offer or promotion.